The announcement that seemed like it would never come, DayZ is at long last entering its 1.0 version a week from today. It has been a long road, but DayZ is finally exiting Early Access on PC next week. 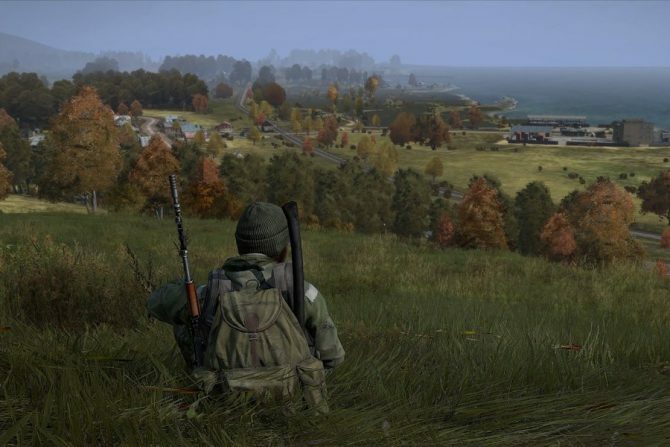 Bohemia Interactive announced today that DayZ will be entering its 1.0 phase starting on December 13. 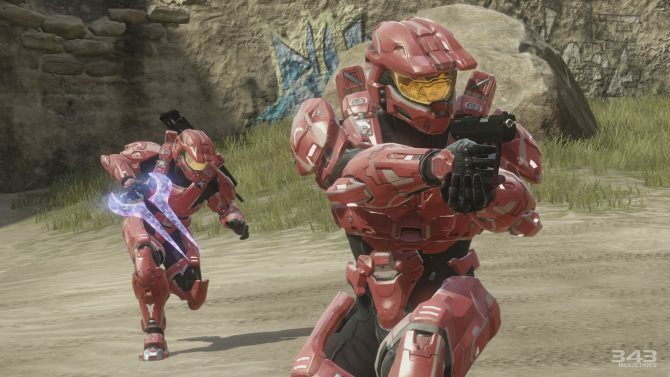 This is nearly five years to the day of the game’s original launch in Early Access on Steam which took place on December 16, 2013. Over this span of time, Bohemia reports that over 4 million people have played DayZ. 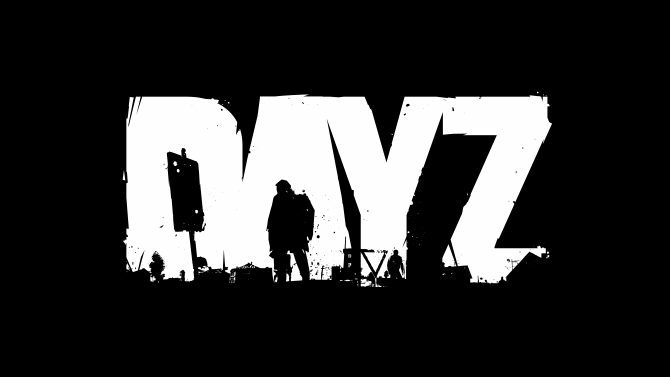 November saw DayZ receive its biggest update yet and added features that Bohemia Interactive says they spent a year working on. 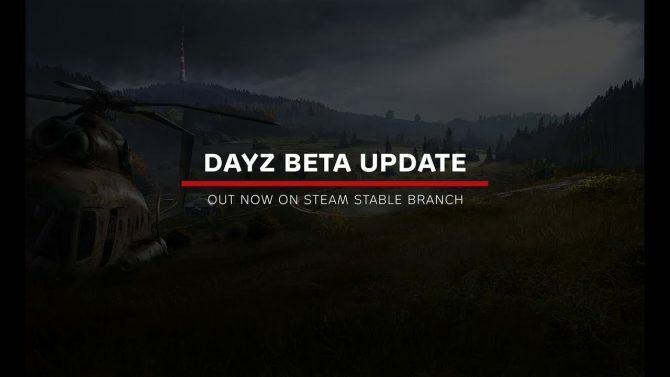 Following feedback from players and the continued ironing out of bugs that may have appeared following November’s patch, DayZ has now reached the point where it can at long last enter full release. 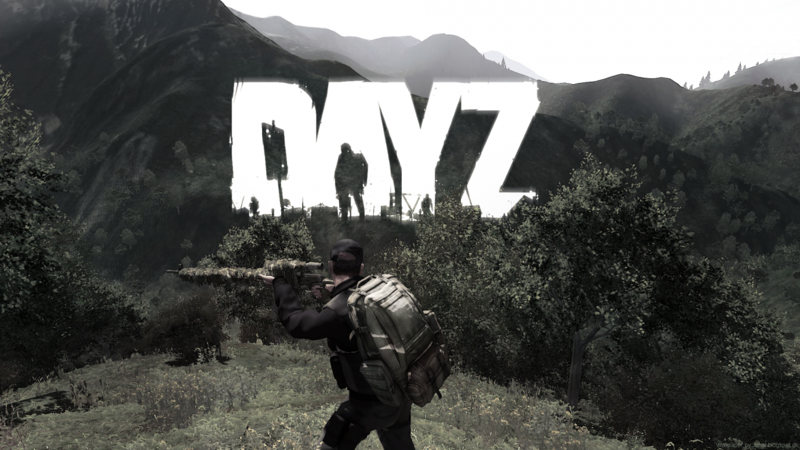 Until December 13, DayZ will still be available for its Early Access price of $34.99. After it formally releases, the price will jump up to $44.99. If you want to get it for yourself before this price jump, you can head over to Steam right now and download it.